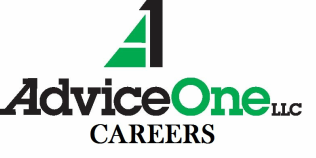 "Working at AdviceOne has made me realize that I am a part of something special. I have never worked with a team of people who are just as excited about my growth as they are about their own. The environment our team creates makes it easy to implement changes, give and get training opportunities and work surrounded by incredible amounts of encouragement. Every day I wake up motivated to come to work and I can't wait to see where my career takes me with my AdviceOne family." 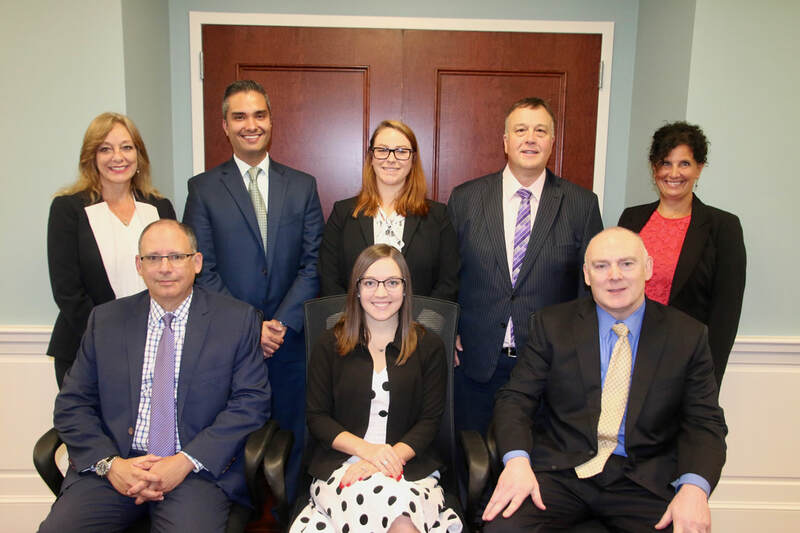 AdviceOne LLC is a growing wealth management firm based out of Glastonbury, CT, with a Connecticut satellite office in North Haven, and satellite offices in Charlotte, North Carolina, Rockford, Illinois and Akron, Ohio. We are known throughout the industry as a paperless office utilizing state of the art technology. 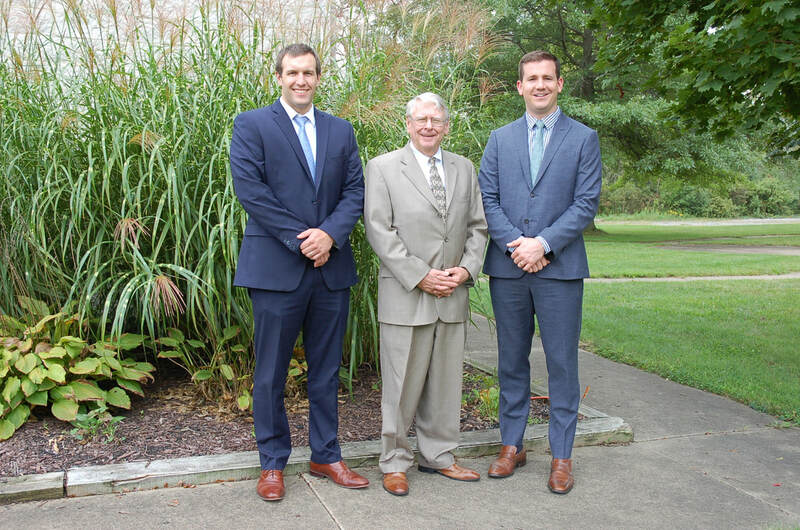 We are a one-of-a-kind firm working collaboratively with clients throughout the United States to provide comprehensive financial advice. We are committed to inspiring and empowering our clients to realize their lives' passions. Our firm is made up of individuals who are dedicated to systematically delivering a superior experience to clients while expediting communication and team development. You'll recognize the culture of AdviceOne when you see the look in our eyes and the hustle in our step. Our team is All-In!